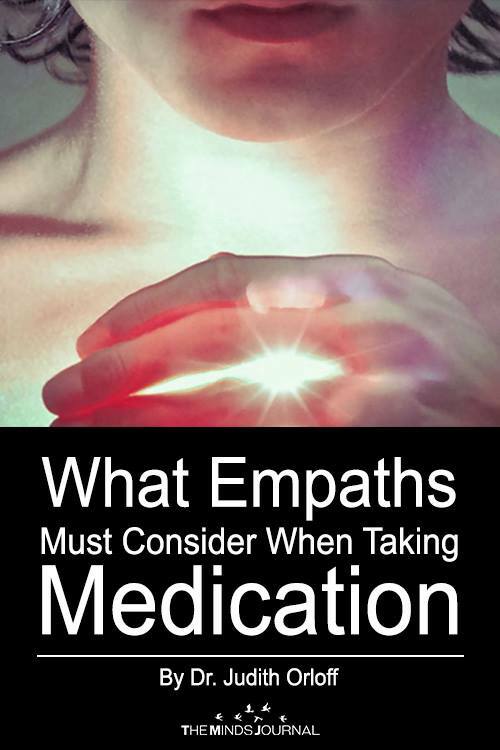 It is important to know how medication affects empaths and sensitive people. 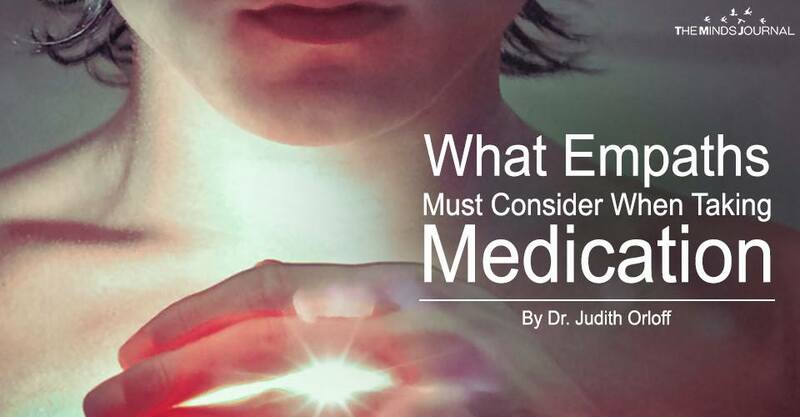 If you’re an empath who needs medication, I suggest working with an integrative healthcare practitioner who understands subtle energy so you can find the best dosage for your body. Be sure to share with your doctor how your body responds to the dose of medication you are given so you can regulate it if necessary. Most important, speak up if you are uncomfortable. Remember, the point of taking any medication or taking part in any therapeutic intervention is to focus on your healing.